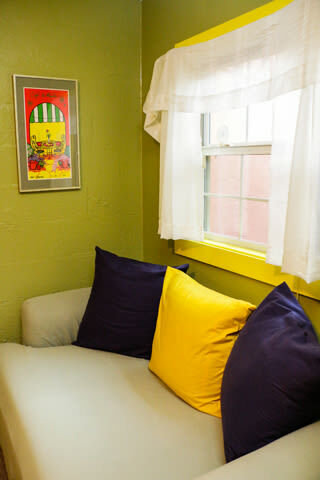 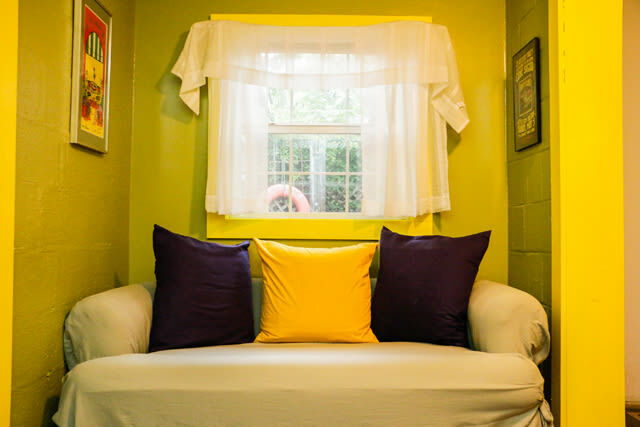 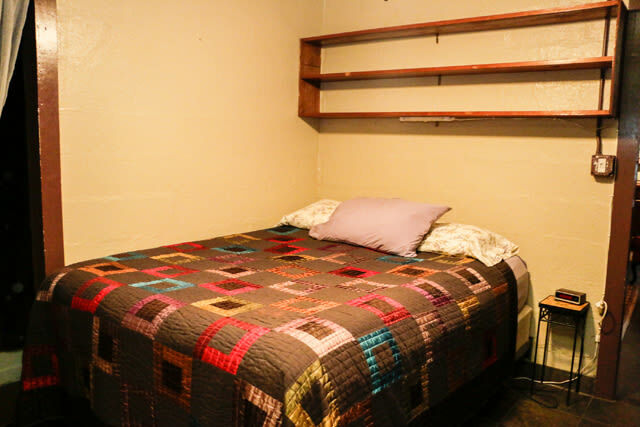 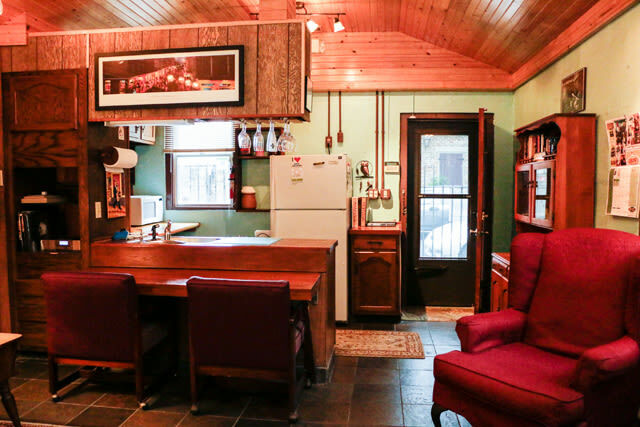 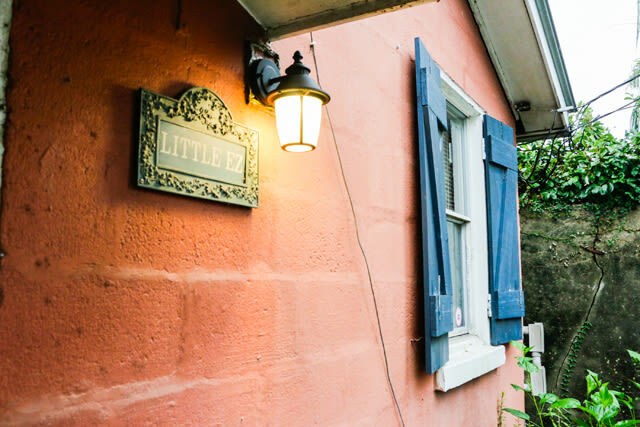 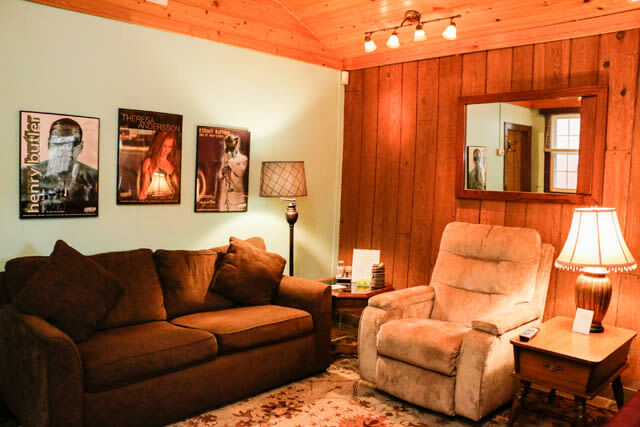 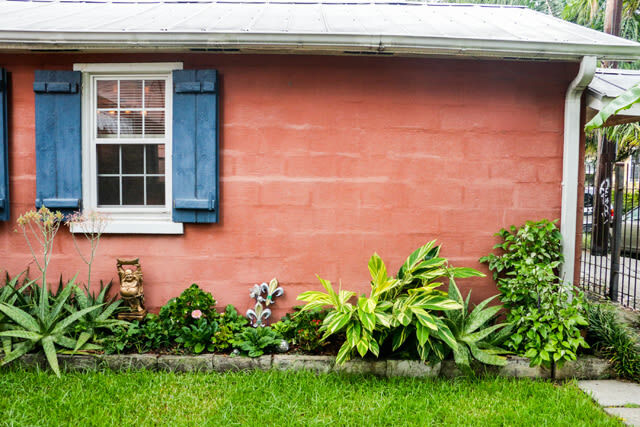 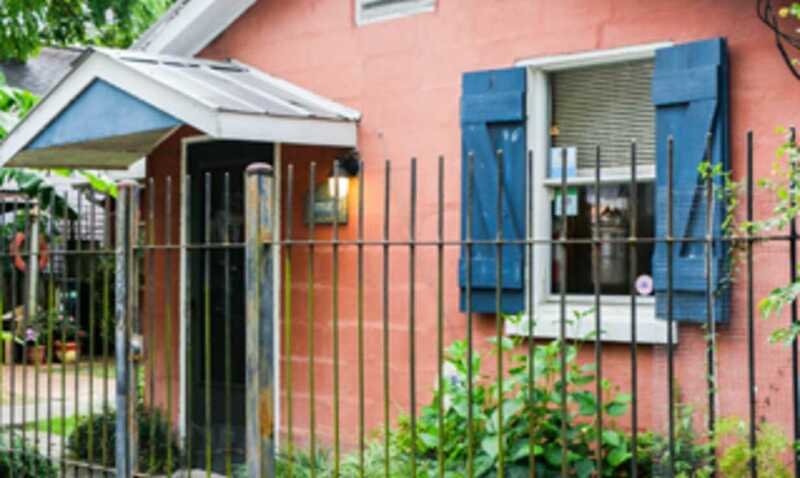 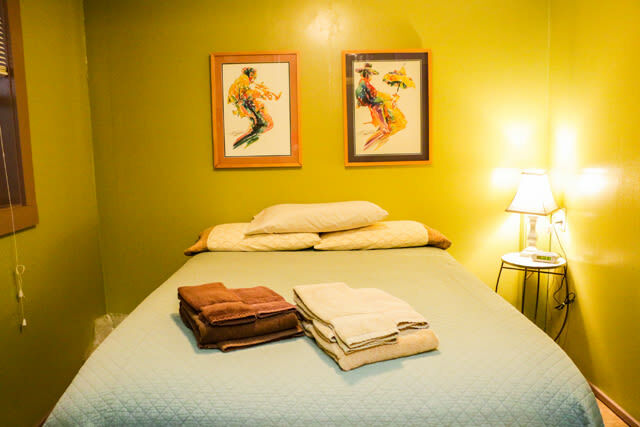 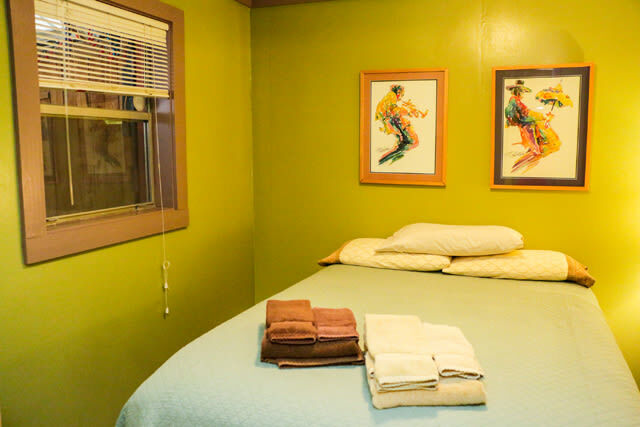 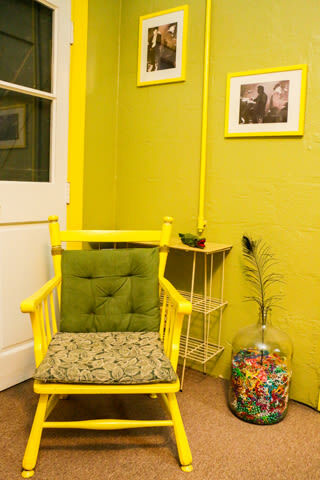 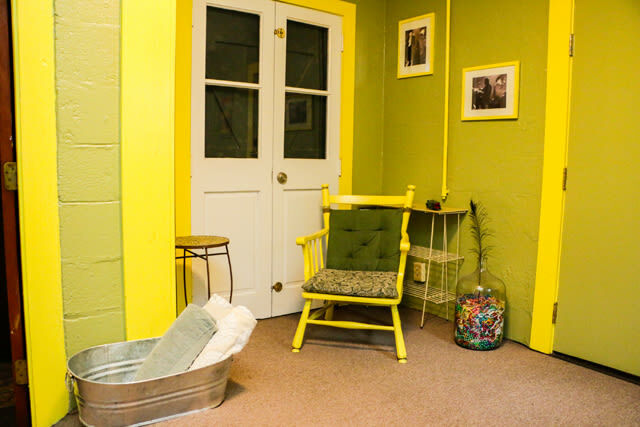 The Little Eazy Guest House is a 2-bedroom, 1-bath cottage with its own entrance. 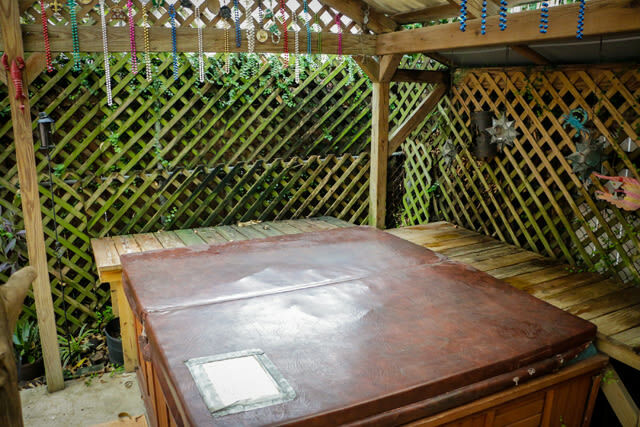 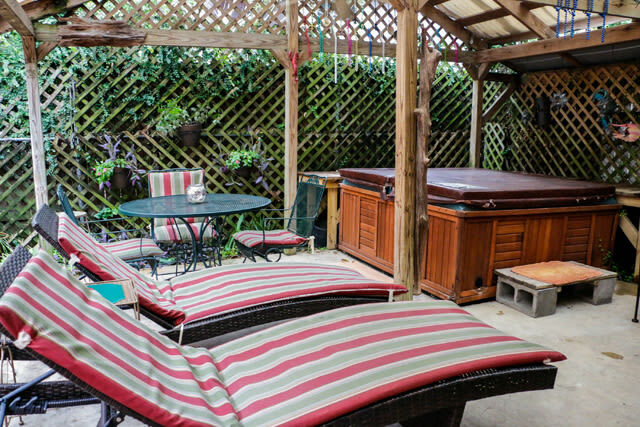 Your own kitchen, living room, and private hot-tub on the back patio. 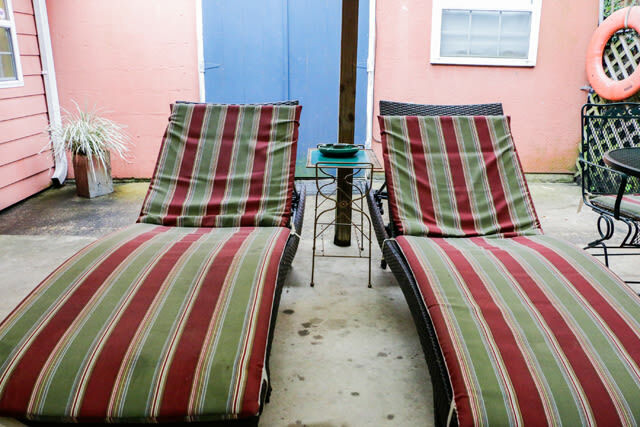 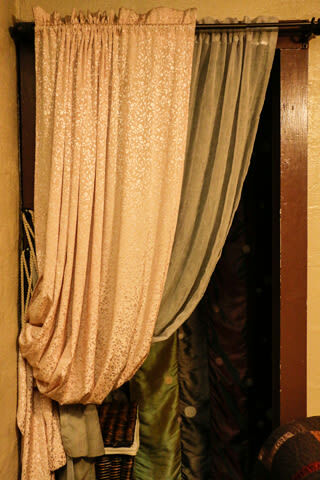 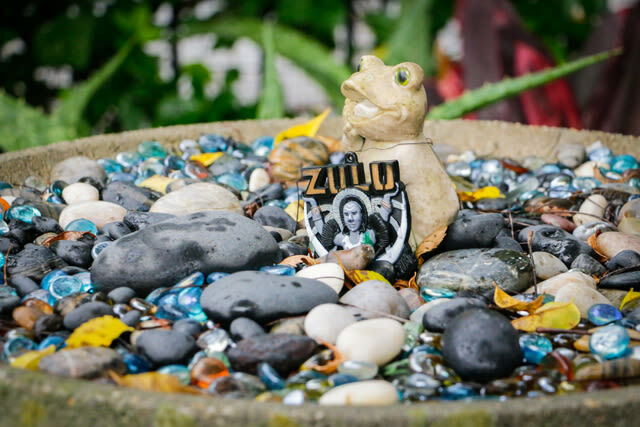 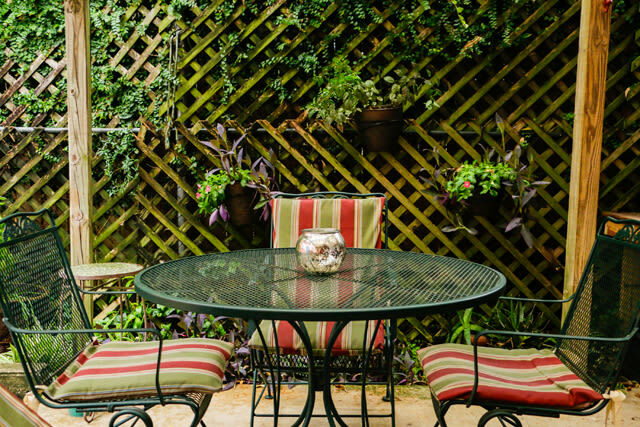 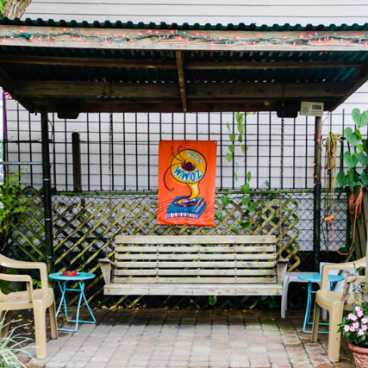 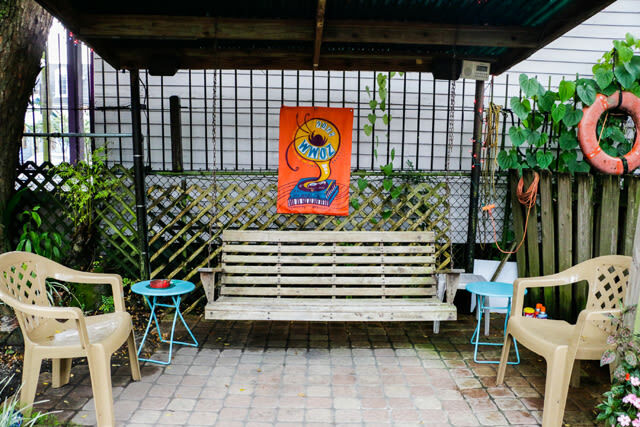 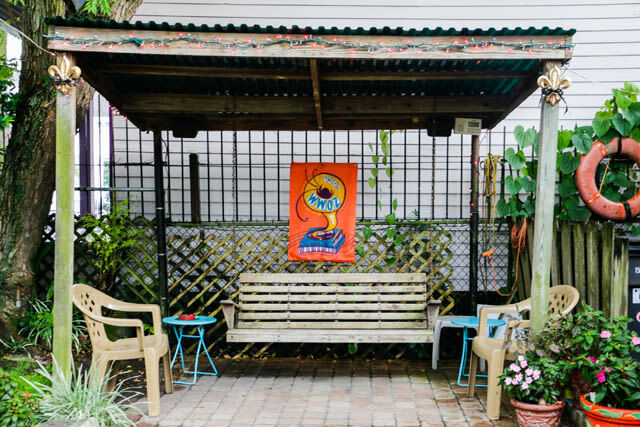 Located in a very quiet neighborhood, it's a perfect place to sit in the evening and watch the horse carriages go by, but also a quick walk to Bourbon Street and the rest of the French Quarter (and just three blocks from Frenchmen Street). 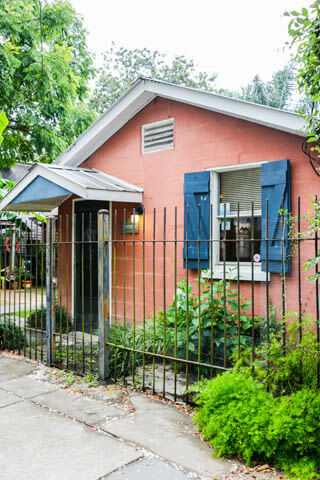 Free street parking in front the cottage (most of the time).